Even before this update, Skype was already integrated with Facebook and allowed you to chat with friends, read status updates and more, all through Skype. The new version introduces audio and video-calling with Facebook friends, even if said friends are not even using Skype. All you have to do is connect your Skype with Facebook on the Facebook tab, choose a friend, and initiate a video call. You friend will be able to pick up and talk to you straight from Facebook. 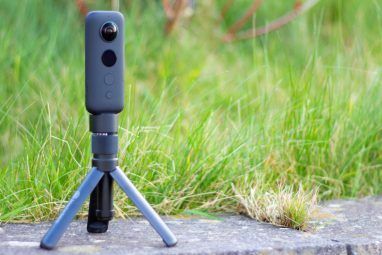 The new version also includes updates such as push to talk, full HD video-calling (for certain cameras and certain connections only), and a Bing bar integration, as could be expected. So far, the new update doesn’t present itself to you automatically, and Skype’s update feature might tell you you’re using the latest version already (this happened to me with version 5.5), but you can download this latest version here and tell Skype what you think about it. 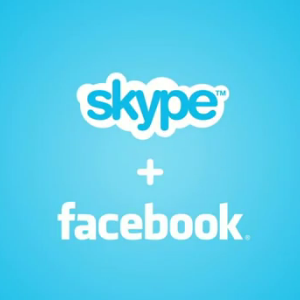 What do you think of Skype’s integration with Facebook? Do you like the fact that it’s getting tighter and tighter? Explore more about: Facebook, Skype, Video Chat / Call. Its such as you read my thoughts! You seem to understand a lot about this, such as you wrote the e-book in it or something. I think that you just could do with a few percent to drive the message home a bit, however other than that, this is wonderful blog. An excellent read. I will definitely be back. Somehow, I just don't see the 'Video call' button. There's just 'Call' button which is supposed to call the phones. I assume you are using the newest version? Another thing I can think of is that you're looking at a user who's not online on Facebook at the moment.